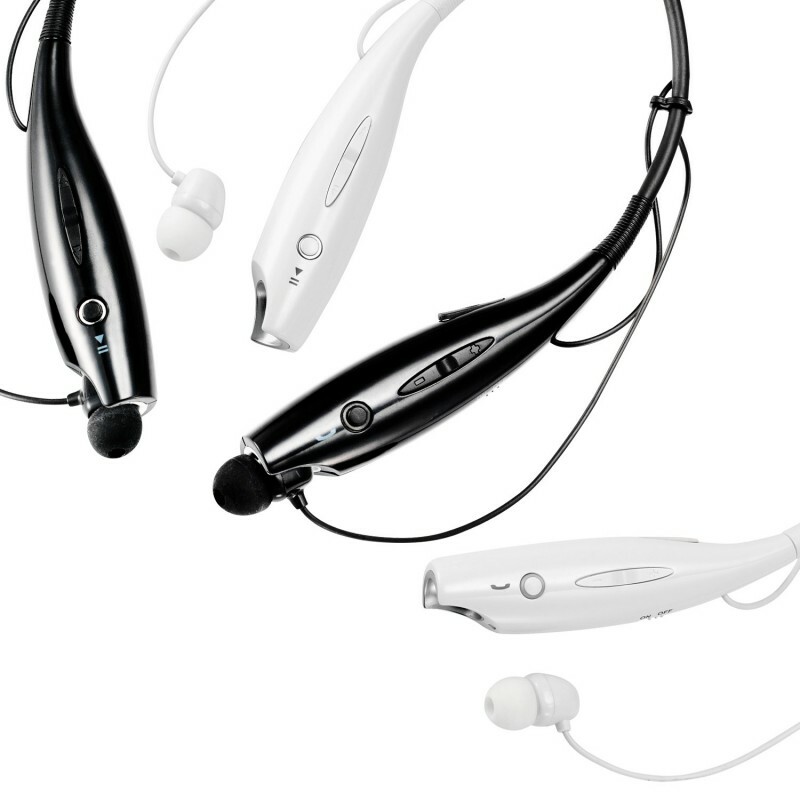 The Magnavox MBH513 Bluetooth Stereo Headset comes in a slim, compact and modern design so you can always have them on. 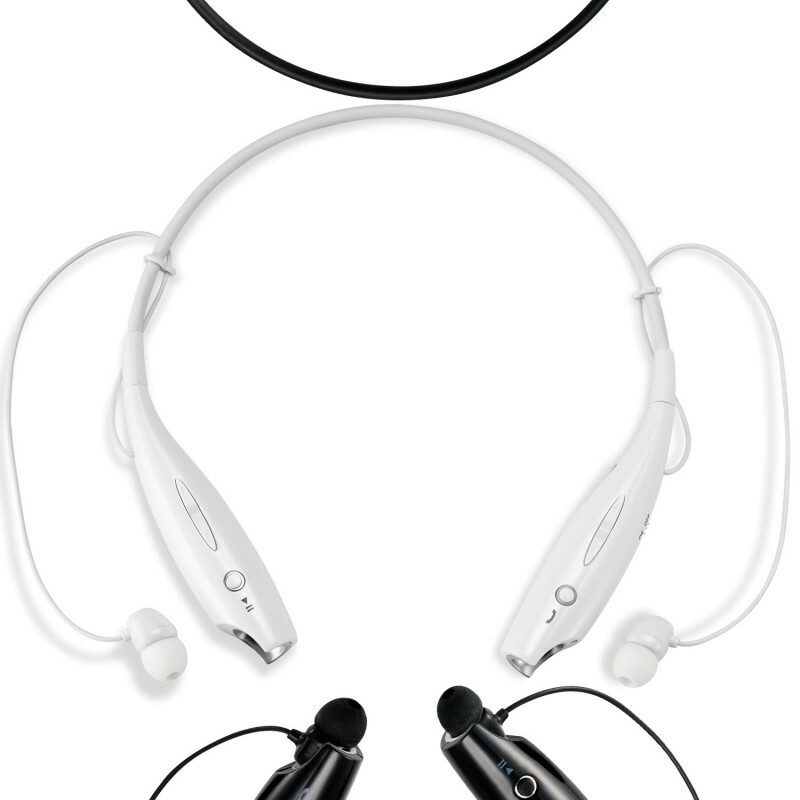 The headset can be used to receive phone calls and hear your music with the click of a button. The MBH513 Bluetooth Stereo Headset is more than a modern design made for maximum comfort. Connect this headset via Bluetooth to any smart device, with a range of up to 32 feet distance from your device should hardly ever be an issue. 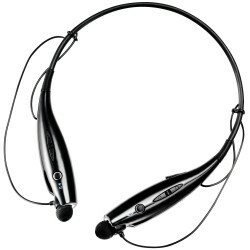 Control your music and phone call functions directly from the headset with built-in controls to play or pause your music, you can even skip tracks. Available in multiple colors; black and white.